Fascinating information, challenging ideas, and appealing artwork. 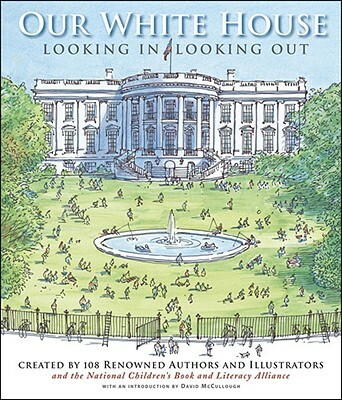 Among the most provocative entries are works by artists who 'look in' on the White House with a demonstrably personal vision: David Small shares color sketches of 'backstairs at the White House,' a study in contrasts; Bob Kolar arranges the presidents as if on a board game, with clever annotations (who knew President Arthur held a yard sale while in office? )...the volume makes the invaluable point that history does not have to be remote or abstract, but a personal and ongoing engagement.